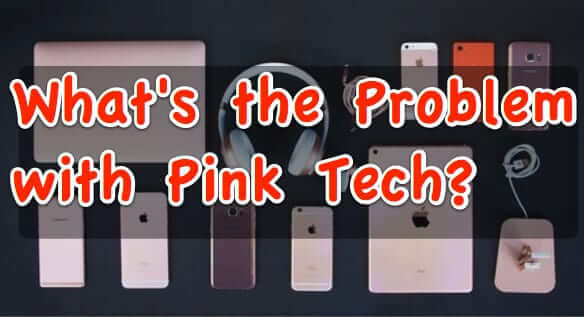 Is Pink Tech Really a Problem or Just Not a Solution? Every once in a while the issues around so-called ‘pink tech’ are revisited. Pink tech is basically when a piece of technology – say a smartphone or a laptop, etc. – is brought out in a pink color, to appeal to girls and women. The issue, says critics of pink tech, is that rather than attending to the actual technology needs of women, they are simply bringing out the same old tech in a new color. We’re not so sure. 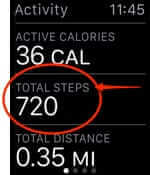 Does the Apple Watch natively record your steps without the iPhone? Yes! Your Apple Watch has a pedometer function, and automatically counts steps without the iPhone – in fact you don’t even need to take your iPhone with you for the step tracking and step counting function to work! That’s right, you can leave your iPhone at home and your Apple Watch will count your steps for you! The Detroit Free Press is reporting on a second Tesla autopilot crash. The crash, which was nonfatal, occurred last week in Pennsylvania. The more widely reported, fatal Tesla crash that happened in Florida on May 7th, killing Joshua Brown of Canton, Ohio, also involved the use of the autopilot feature. The problem: every so often you need to reboot your router or modem, or both, and invariably, it’s at the most inconvenient time. 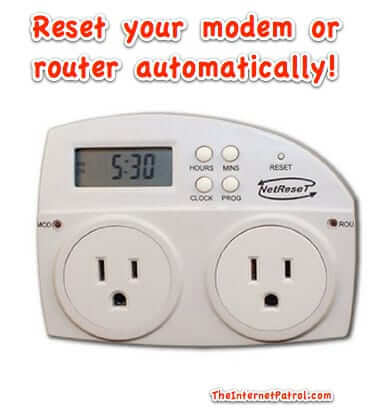 The solution: a timer that automatically turns your router or modem off and back on once every 24 hours. That is the beauty of the NetReset automatic power cycler! We recently had an opportunity to review this wireless bluetooth selfie remote for iPhone and Android, and its selfie remote app, and it’s a great addition to your selfie-taking bag of tricks! 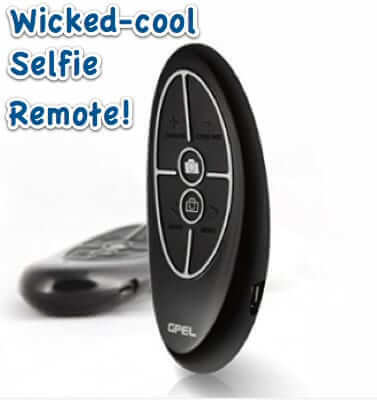 And it does so much more than just selfie remote shutter control – you can switch between front and back cameras, zoom in and out, turn the flash on and off, even switch between photo and video! Of course, a selfie stick also allows you to hold your phone, with the remote, you need to prop it up somewhere or use a tripod. The best combination is one of each! The Perfect Earbud Holder to Wrap, Store and Keep Your Earbuds from Getting Tangled! 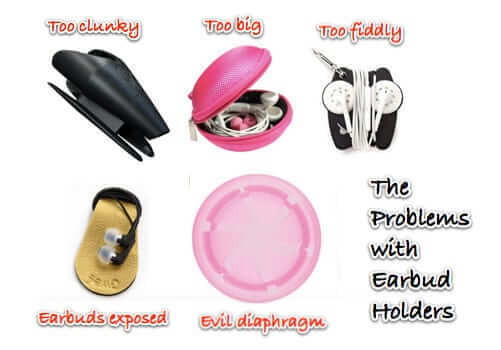 Here at The Internet Patrol we get to handle a lot of tech products, and we have never, until now, found a good earbud case or earbud holder, providing a satisfactory way to wrap, store, carry, or otherwise deal with earbuds to keep them neat and from tangling. Until now. Clearly we were looking in the wrong place, because it turns out that the perfect solution isn’t in tech stores, it’s in your neighbourhood office supply store! 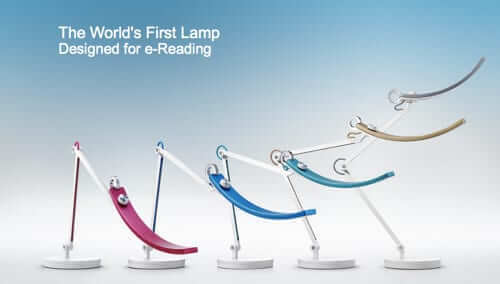 WiT Reading Lamp – The First Internet Reading Lamp for Screen Reading and eReading? BenQ’s WiT Internet reading light claims to be the first intelligent reading lamp, specifically designed for Internet screen reading, meaning that the BenQ light bulb is specifically designed for lighting while you read a screen, whether you are surfing the Internet, or sitting reading an eReader such as a Kindle, Nook, or other electronic book reader. 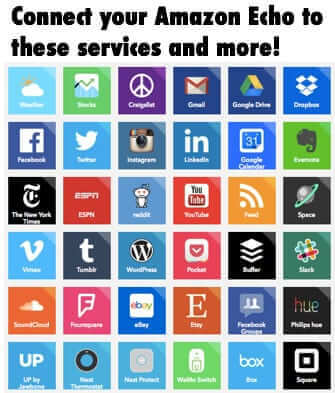 [Note: This article contains easy-to-follow instructions for creating your own Amazon Echo IFTTT recipes and hacks!] Did you know that you can use your Amazon Echo voice commands with home automation smartthings, such as lights and thermostats, as well as to send an email or text, post to Facebook and Twitter, and much more? 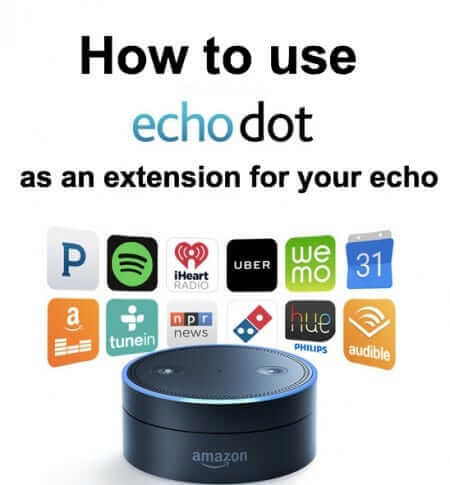 In addition to the onboard Amazon Echo features which will control home automation smart things, the Amazon Echo list of commands is nearly limitless when you use IFTTT recipes, which count as some of the best Amazon Echo features and hacks. 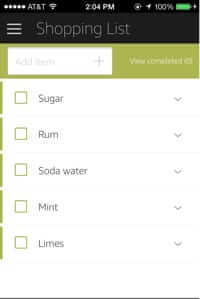 There are tons of Amazon Echo commands and things to try, such that building a comprehensive Amazon Echo command list or list of uses would be nearly impossible. But here are examples of our favorite features, including Amazon Echo tips and tricks, questions to ask, and Easter eggs. 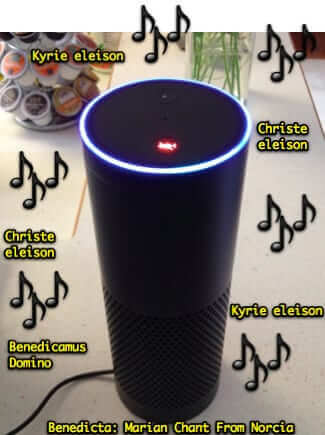 For example, did you know that your Amazon Echo can tell you jokes, recite quotes, track your to do list and shopping list, and even play Simon Says (sort of)? Now that we’ve had some time to play with our Amazon Echo music commands and Echo audio features, such as Echo News Flash Briefing and Echo radio stations, we have this to say about it: It’s really cool! Read on to learn more!